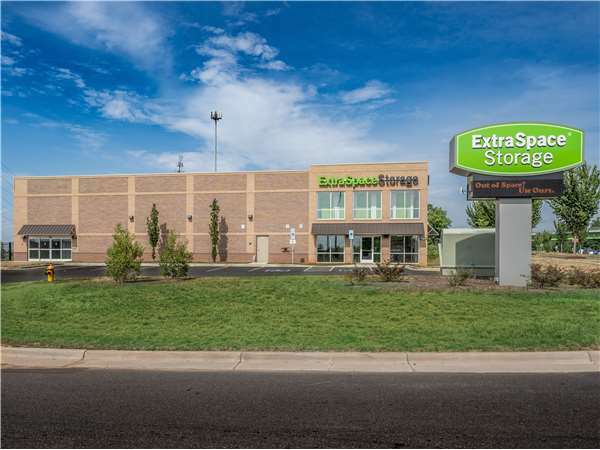 Charlotte Self Storage at 7307 University City Blvd. Located at the corner of University City Blvd. and Ikea Blvd., Extra Space Storage serves Charlotte residents near Amarillo Park, Mineral Springs, Autumnwood, College Downs, and University Place. Locals will recognize our facility south of the Belgate Shopping Center and Ikea. We're also accessible for residents of nearby apartments, such as Magnolia Terrace Apartments, Colonial Village at Chancellor Park, Heather Ridge-Tribute Apartment Living, Aspen Charlotte, and The Piedmont at Ivy Meadow. These guys were very helpful! They helped and getting me the exact size unit I need which was awesome because I've never used self storage before. the facility was very clean and I felt confident that my things would be safe while in storage! I would suggest this facility, I've used them twice. Drive southwest on N Tyron St. Pass Walgreens and continue straight. Turn right onto University City Blvd. Our facility will be immediately on the right. Drive northeast on N Tyron St. Pass the U.S. Post Office and continue straight. Turn left onto University City Blvd. Our facility will be immediately on the right. Drive west on University City Blvd. Pass the University of North Carolina at Charlotte and continue straight. Our facility will be on the right after you cross N Tyron St.
Drive east on I-85. Take exit 43 and turn right onto University City Blvd. Make a U-turn at N Tyron St. Our facility will be immediately on the right.